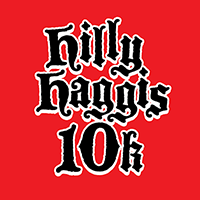 In honour of Robbie Burns Day, we tackle a hilly road route up Angus and down Macdonald with a beautiful view of Vancouver in between! 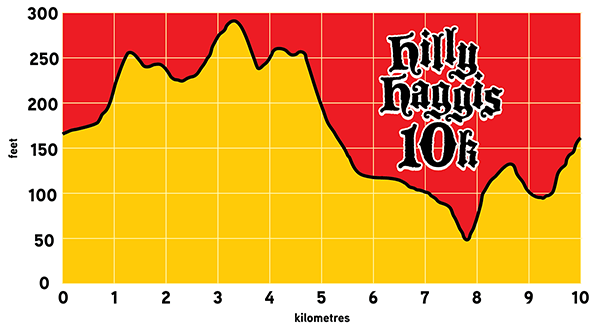 The Hilly Haggis is a moderately hilly route which basically follows Angus Drive up to 37th and Macdonald Street back down. At the halfway point on Puget Drive (noted on the map by a red star), runners are rewarded by what has to be THE BEST view of the city from the south side of Burrard Inlet. So don’t forget to look up from your shoe tops! 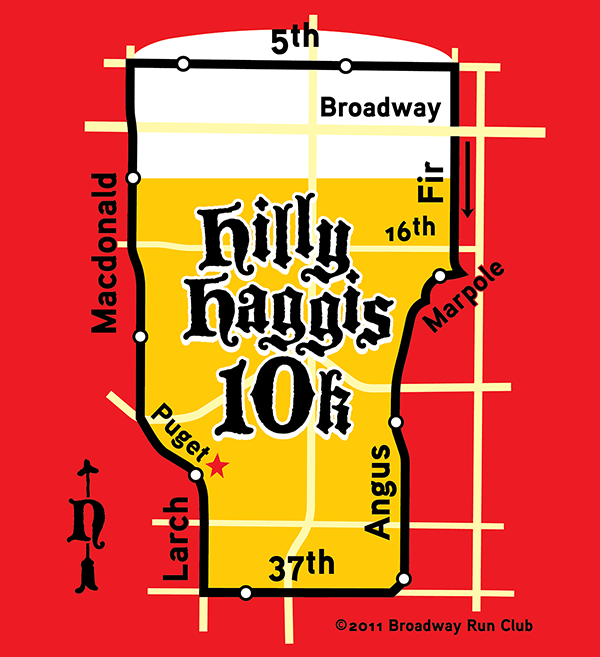 Previous versions of the Hilly Haggis cut back across 7th Avenue, making the route a little too short, and most recently across 6th Avenue, where there is no crosswalk at Burrard. Extending the route to 5th addresses both problems.